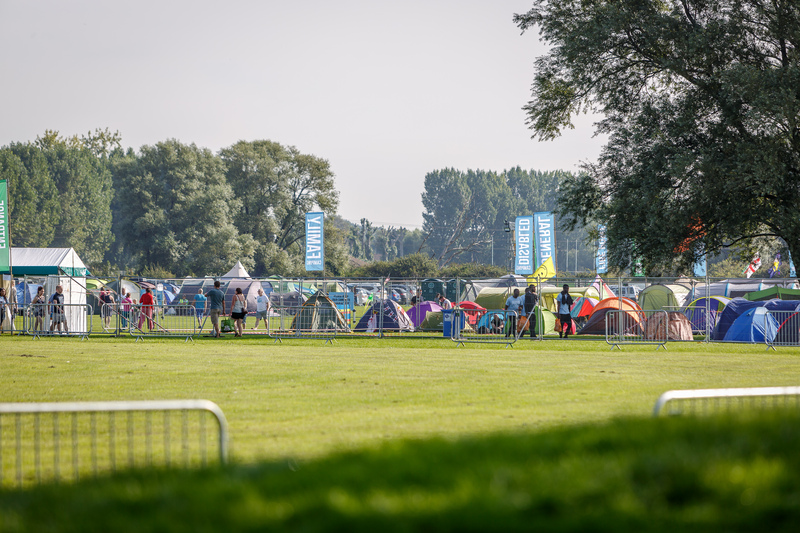 Read the full Campsite Terms and Conditions Here. 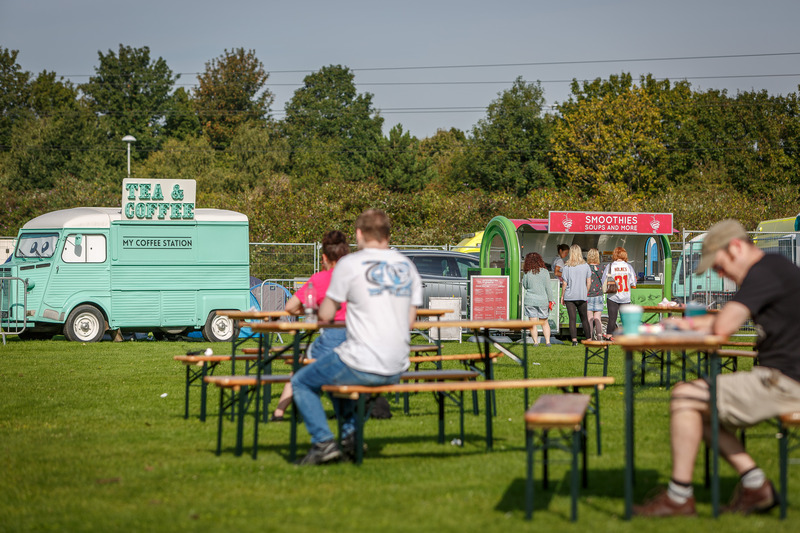 Farlington Fields Offsite Campsite is a relaxed, family-friendly festival campsite located conveniently just off of the motorway in Farlington, Portsmouth with a free shuttle bus to and from the festival site. 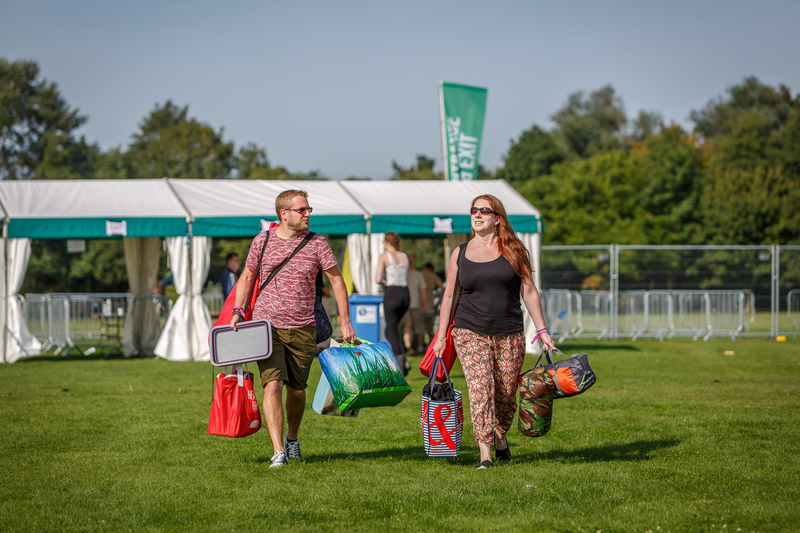 It’s a great place to stay when visiting Victorious Festival! 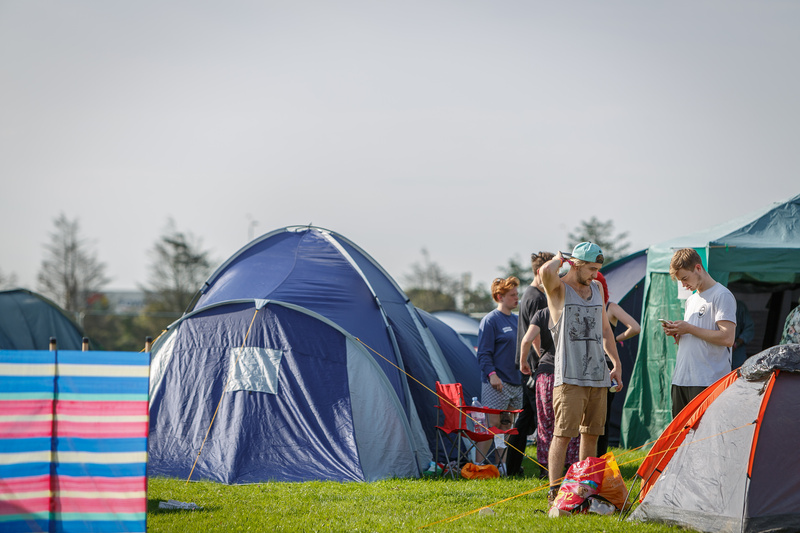 Under 18s: must be accompanied by someone aged approximately 25yrs+ at the campsite at all times. Car Parking: Weekend camping tickets do not include car parking. Please add this to your basket separately. Tent Camping: There are 3 zones to choose from. Campervan Camping: Please ensure everyone staying in the campervan/live-in vehicle has their own weekend camping campervan zone ticket. You will also need to ensure you purchase a campervan pitch ticket for the vehicle you intend to stay in. Pitch size: 7×8 meters. Located on the beautiful Farlington playing fields. These entirely flat and grassy fields are situated just off of the M27 / A27 and provide the perfect spot for camping. 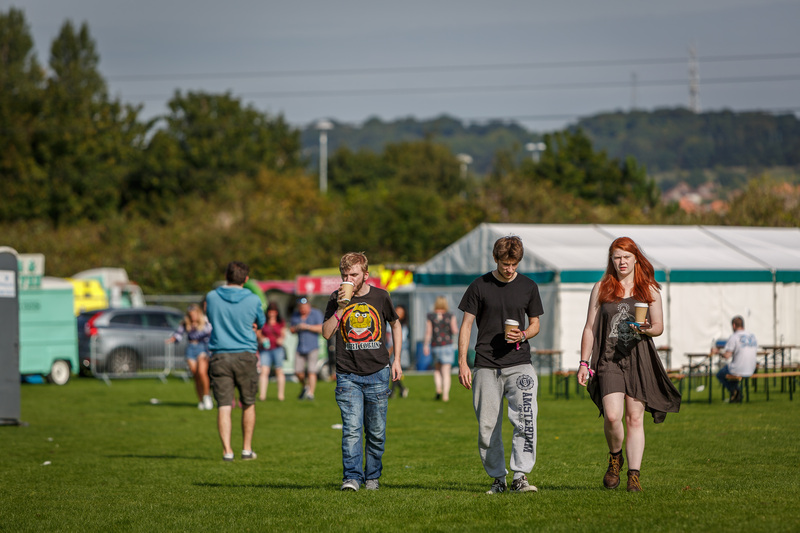 The campsite is just a short, free bus ride away from the festival site with our camp and ride service. The bus runs on a continuous loop from the campsite, to the park and ride site then to the festival. Please do not to use your car once it has been parked up in the campsite car park. 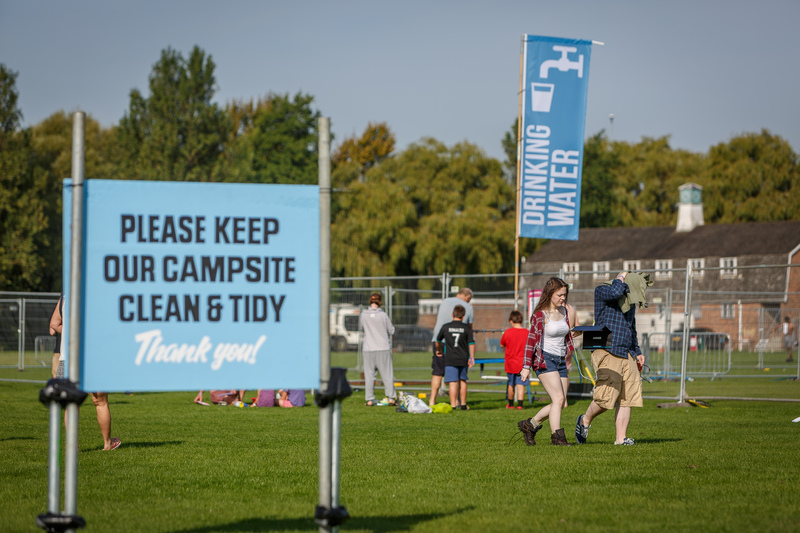 The following facilities are available for you at the campsite. Next door to the campsite there is a Sainsbury’s supermarket and Shell Petrol Station inc. cashpoint. Please note there are no cashpoints at the actual campsite. 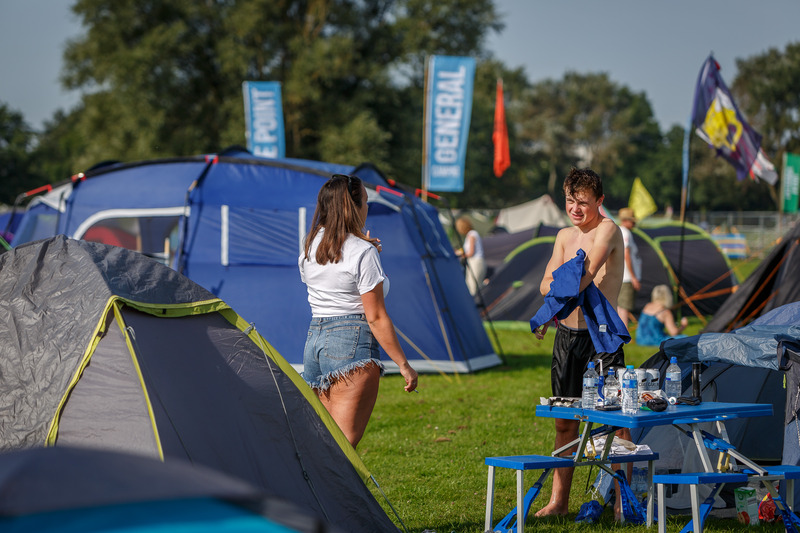 Under 18s must be accompanied by someone aged approximately 25yrs+ at the campsite at all times. We operate a Challenge 25 policy which will be enforced at the entrance and across the campaite. If you can’t provide valid identification when asked, you will be asked to leave the site and come back with your ID. 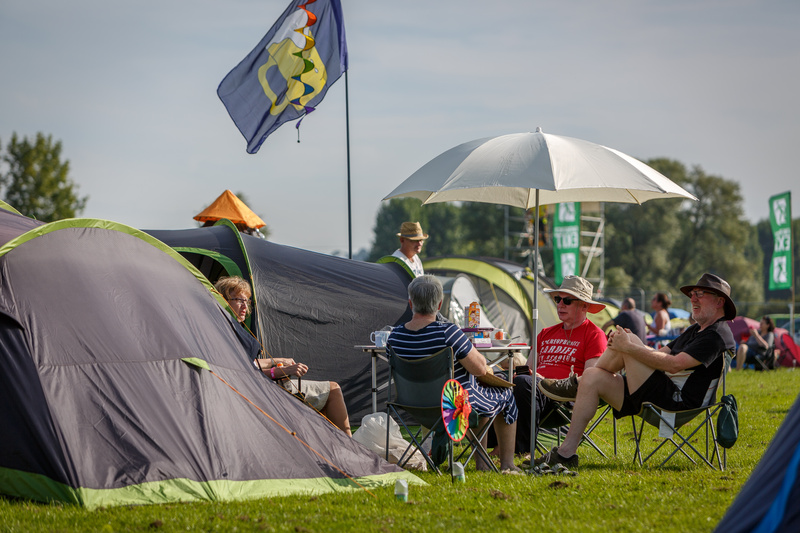 If you’re purchasing a Young Persons or Child Camping Ticket you are confirming that you are either the parent, legal guardian or nominated guardian responsible for the young persons or children you are purchasing the ticket for. You must complete the Legal / Responsible Adult Guardian form and bring this with you to the campsite entry point before being allowed to pitch a camp. 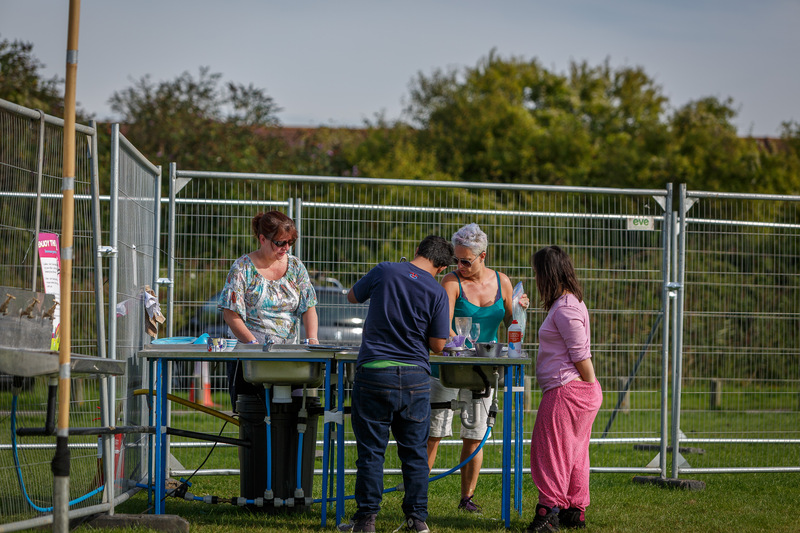 BBQs and camping stoves are permitted but they must only be used in the designated cooking areas using small purpose built off-the-ground BBQs and camping stoves. No campfires, flares, fireworks, Chinese lanterns, naked flames etc. are allowed. Disposable aluminum BBQs are not allowed. 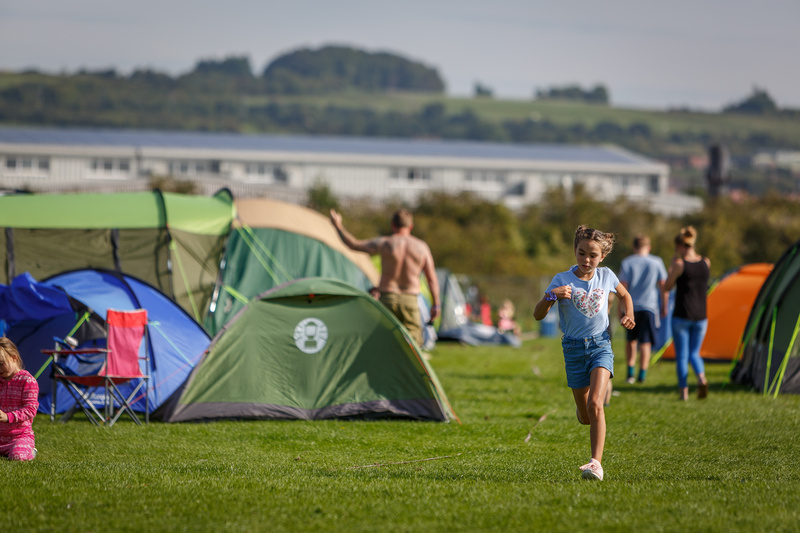 We offer an accessible camping zone within our tent camping area and accessible camping pitches for those wishing to bring a campervan. 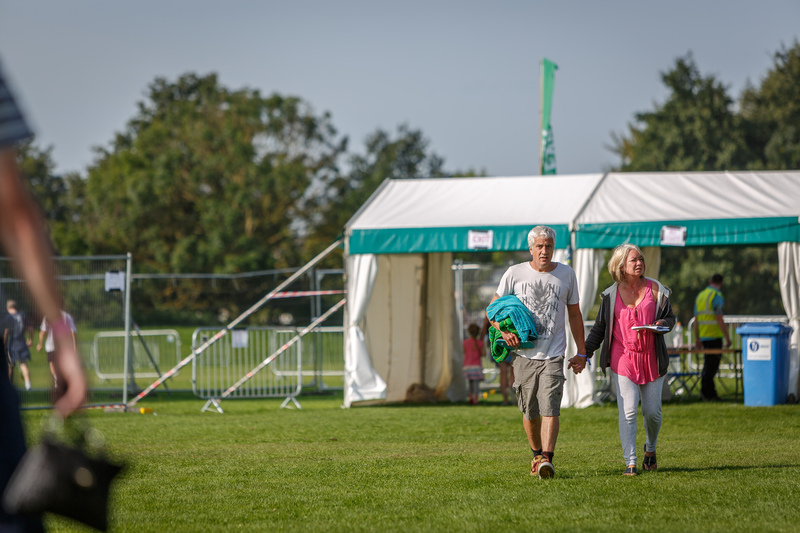 For more information on access facilities at the campsite and to apply for a free campsite carer ticket –click here. Don’t let criminals spoil your enjoyment by committing crime against you or your friends. 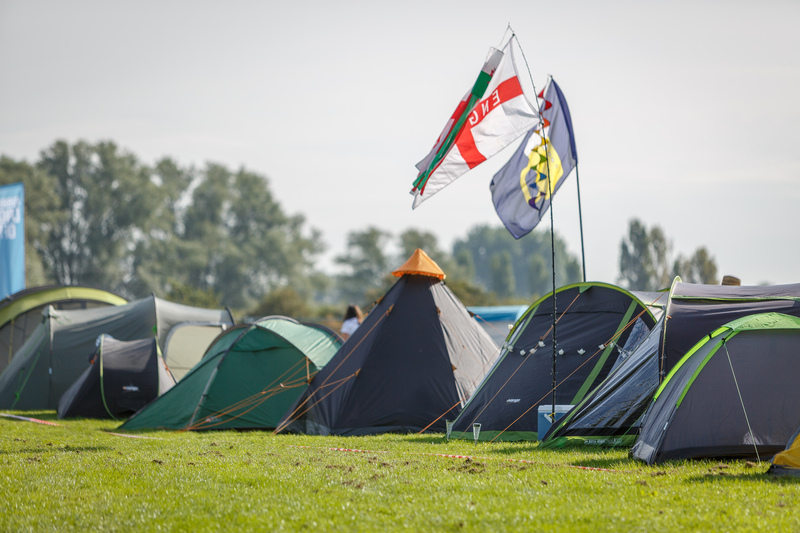 Click here to read through our top tips keeping safe at festival campsites. 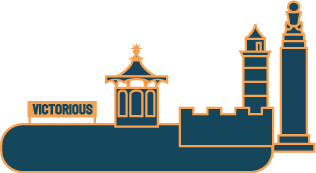 Please help us look after the beautiful land by ensuring you do not leave anything other than “general waste” in the designated areas and take all large items home with you e.g. tents, chairs, sleeping bags, re-usable BBQs, etc. Please respect the land and wildlife. 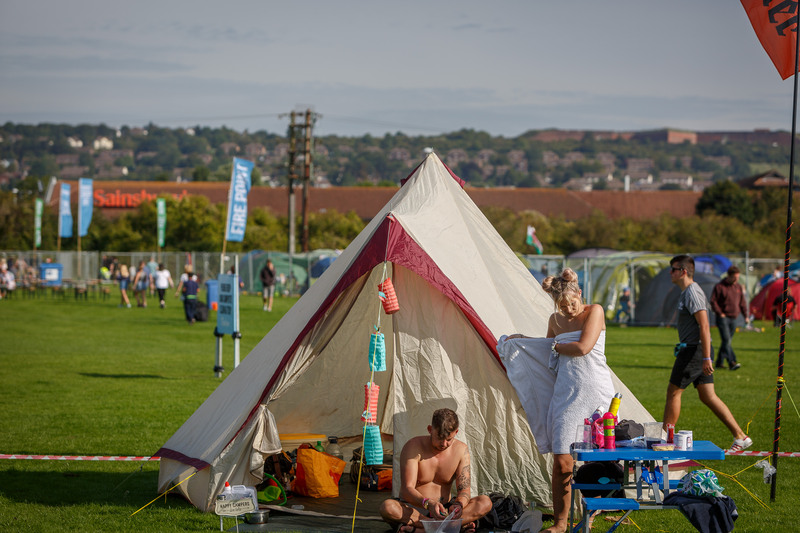 Now you know everything there is to know about camping at Victorious Festival – all that’s left is to buy your tickets! 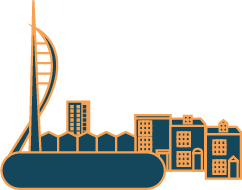 Click here to buy your tickets and secure yourself an amazing Bank Holiday Weekend!